The last week has flown and I apologise for the lack of posts. Actually the week really did fly with me departing for Launceston, Tasmania via Melbourne on Monday . I always find Launceston interesting. There are many weatherboard homes perched on the sides of reasonably steep hill which brings back memories of my teenage years in Wellington, NZ. A national car rally was being conducted during my visit, which is probably why I couldn’t obtain a room at my usual hotel. The alternative hotel proved to be somewhat “tired” although the people were friendly. I had completed my business and had arrived at the airport to catch the small turbo-prop aircraft back to Melbourne for my onwards connection home only to find the flight had been delayed (Again!). It seems I nearly always experience a delay when attempting to return home from Tasmania. There had been a security breach at Melbourne Airport which closed it down for several hours throwing the entire Australian air transport system into chaos. By the time I reached Melbourne I had missed my connection to Adelaide. As a consequence I eventually arrived home late that evening. Next morning it was back to the airport to catch my flight to Perth. This is one of the longer domestic routes and also involves a 90 minute time zone change. Whilst in Perth I managed to catch up with most of my family. Mum recently turned 83 and I wanted to see her before we depart for the UK next month. One evening mum arranged for the extended family to come around to her house for a chinese takeaway meal together. It was lovely to spending an evening with my siblings and niece. 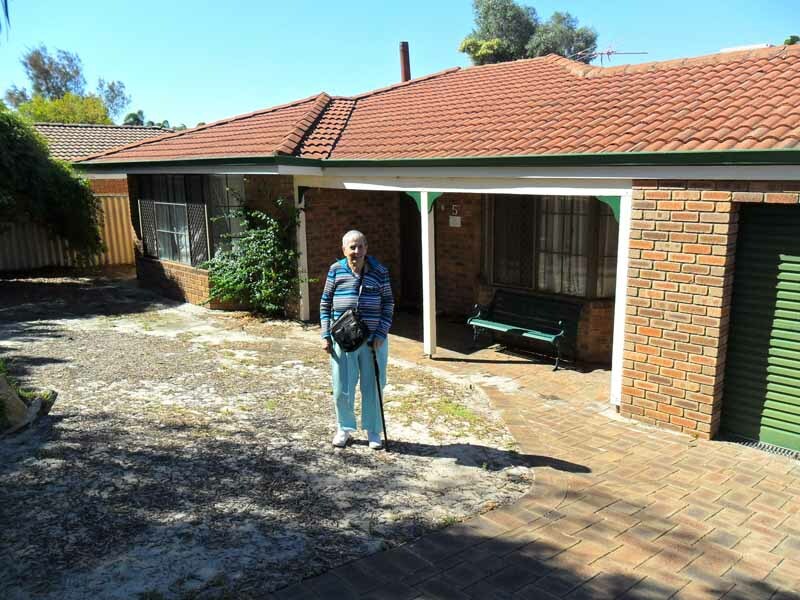 I also managed to get mum to agree to have her photo taken outside her house. It was a beautiful warm and sunny day. Actually there have been numerous sunny days in Perth which is why all her lawns have died from lack of water. You may not be able to see it in the photo however the land is sand. I fact almost all of Perth is built on sand which makes it rather hard to maintain a lawn. This is the only photo I took during the week. I really am a bad photographer. Either I take a poor photo or; more frequently; I simply forget to take any photo’s. To my surprise the Qantas aircraft used for my return flight was a 767. Usually Qantas use a 737. I assume this aircraft needed to be repositioned. On my arrival Jan collected me and we arrived home in the dark. 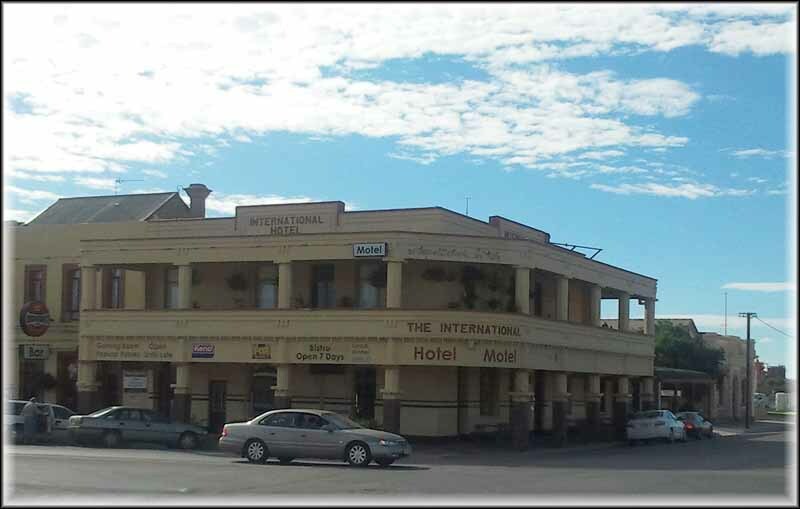 My soiled clothes are now in the laundry and the case has been repacked with clean clothes for this week’s business trip to Port Pirie. Whilst in Tasmania I received a call asking if I could be in Perth in a fortnight. 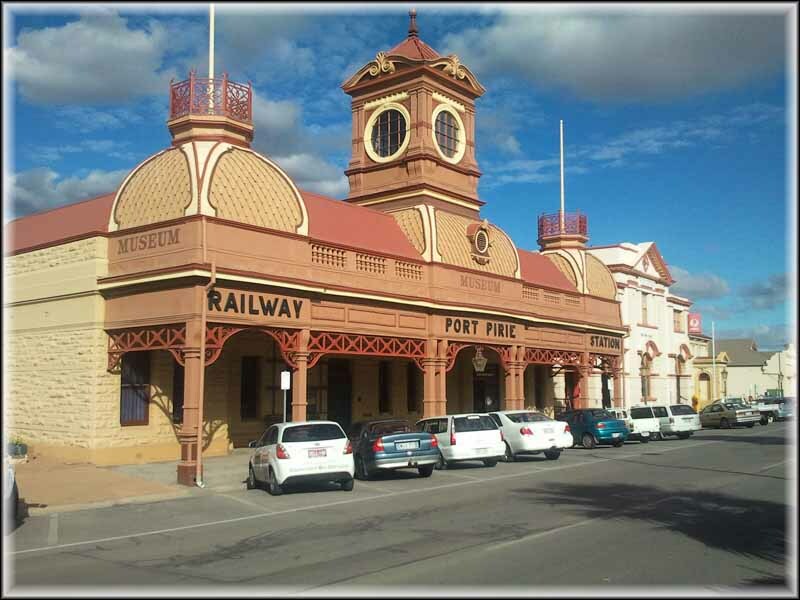 So it looks like I’ll be making a return visit to Perth after my trip to Port Pirie. This leaves poor Jan to do all the packing and cleaning in preparation for the big move. Well Bert left home yesterday and Jack looks like he will be leaving towards the end of the month. It’s been many years since we were last “car less”. 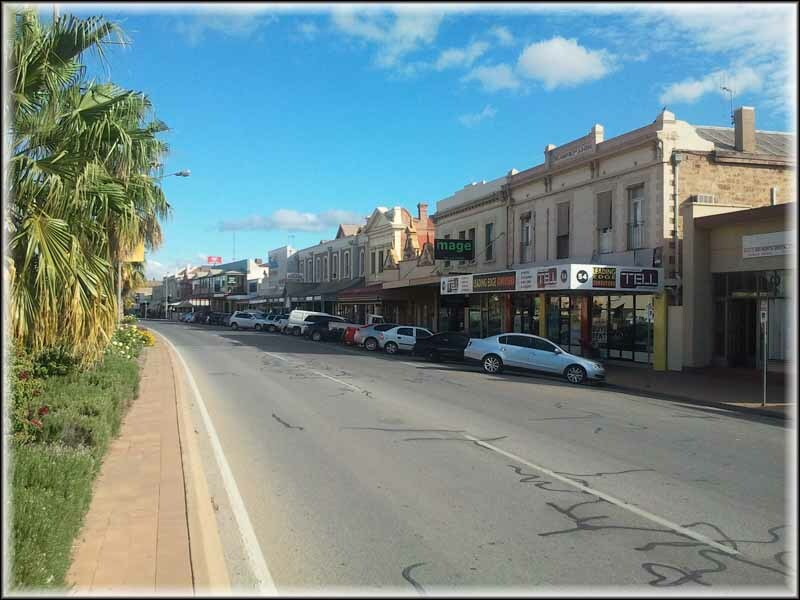 We’ve already started to plan how we are going to catch up with our possessions which the removalist will be taking to Karangi in New South Wales (NSW). Karangi is inland from Coffs Harbour on the NSW mid-north coast about two thirds the way towards Brisbane. The quickest way would be for us to fly. However, given the volume of luggage we will have left after the packers have departed, this probably isn’t economically practical. By train; you’ve got to be joking! Not only would it cost a fortune, but IF we arrived it would be weeks after we departed. Any distant rail passenger travel in Australia is only undertaken by tourists. We will hire a car. I’d prefer it was a petrol hybrid or ran on LPG, however they appear to be difficult to hire for a long one-way journey. 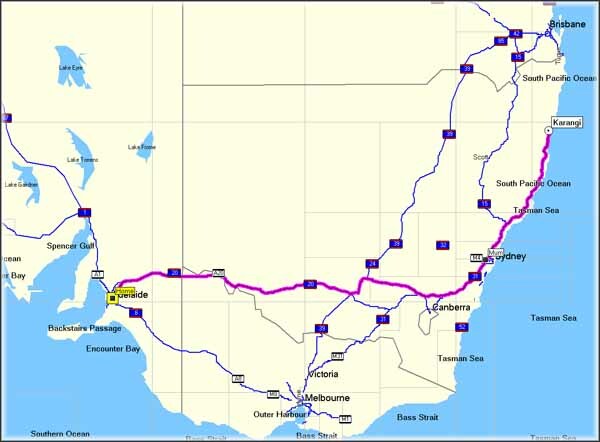 Adelaide to Sydney is a trip we have made on a number of previous occasions so we are familiar with the route. The route planner advises the journey is 1926 kilometres and will take approximately 22 hours. A three day trip! One night somewhere on the central-south plains of NSW; a night with mum in Sydney; and then a short six hour drive on the final day! The removalists container will go via Melbourne on the train and take a week. This should give us time to prepare the container we have purchased in Coffs Harbour. This should then enable the removalists to transfer everything from their container to ours. Now I have to go and look a the car rental websites for a car and price that meets our requirements. We’re a little teary at the moment. Bert has just left home after spending the last six years as Jan’s companion. Jan named him Bert because he’s the same colour as sherbet. He has only done 37,000 kilometres and I don’t believe anyone has ever sat in the rear seat! We’ve both been very impressed with the Getz and I would certainly consider purchasing another Hyundai at some future date. The Korean car manufacturers are very quick at improving their product and I anticipate within a few years the Chinese will be the same. Bert’s new owner is a 16 year old girl who has just obtained her provisional drivers license. We hope she will love Bert as much as we did! Yet another milestone achieved on our way to life on the cut.